Two out of three executives that step into a new senior position won’t make it to their two year anniversary, according to the Corporate Executive Board, now Gartner. Some of these executives fail spectacularly while the majority quietly struggle. In any case, the effects are devastating to employee engagement and organizational results. This morning I spoke with a senior leader who had ask me to work with him and his team at the start of his new executive role. He had just hit the two and a half year anniversary and described his team’s performance last year as spectacular. Take the time to observe your surroundings, don’t rush to your own conclusions too soon. When you step into a new role, the environment is different and there are good reasons for that. Make sure you understand your surroundings before you act. Make sure that you and your leadership team are aligned with your executive agenda. Take time to ensure clarity, focus and disciplined commitment are present with the team and with the overall agenda. Be who you are. Don’t play games and don’t pretend to be something that you’re not. When you are authentic, people can connect with you and feel they can also be themselves. Sound advice from a seasoned executive. Whether you are stepping into an executive role for the first time or a seasoned executive stepping into a new situation, the challenges to succeed are significant. 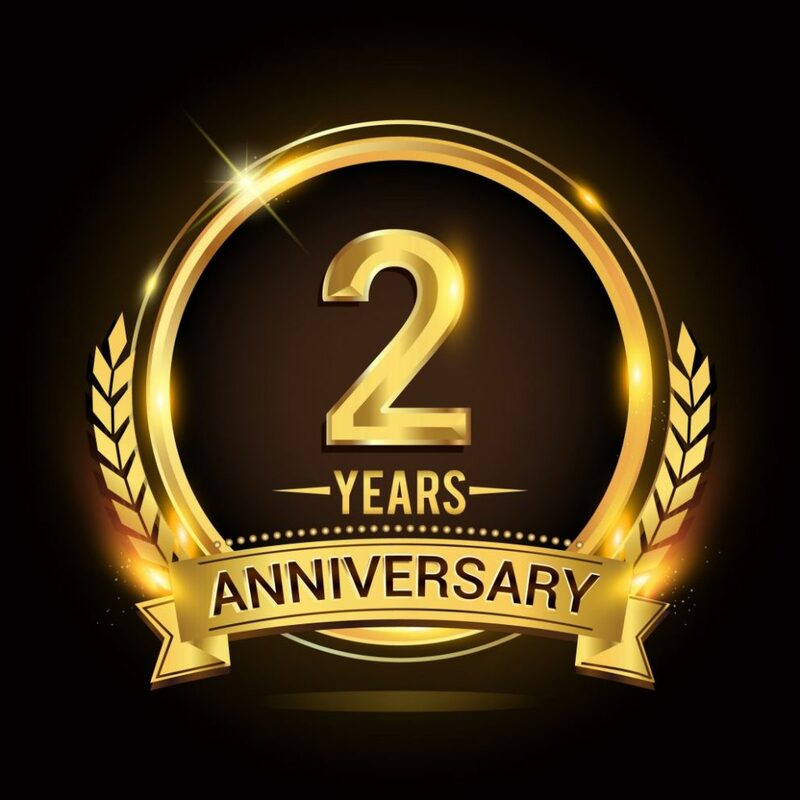 There are things that can go wrong and must go right to ensure that you and your executive team can celebrate a successful two year anniversary. If you’re interested in not only surviving, but succeeding in your executive role, contact me and we’ll discuss how you can insure your executive success.